Desiree Six (because she was born on a Friday) believes in everything the Protectorate stands for. She likes the safety and security of having her entire life planned out--her career, her mate, even the date of her death. She doesn't even think to question when Darian, her childhood friend and neighbor, is convicted of murdering his parents. They had seemed like such a loving family. But if he was convicted, then he must have done it. Then Darian shows up in her room late one night. He has escaped the Terrorscape--a nightmare machine used to punish all Noncompliants--and he needs Desiree's help. What he tells her rocks her world to its core and makes her doubt everything she's ever been told. With this new information, will Desiree and Darian be able to escape the Protectorate before it's too late? Ever since I was caught and punished for reading The Handmaid's Tale when I was 15, I have had a passion for dystopian fiction. That was 20 years ago. 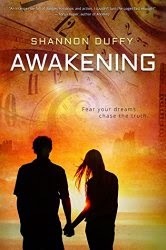 I never would have thought that I'd be finding most of my dystopian reading in the Young Adult section but I am so glad it's there, challenging teens to evaluate the world and Shannon Duffy's AWAKENING is no exception. I actually picked it up without ever reading the blurb, the book's publisher had sent me an unsolicited review copy and since I tend to love their stuff I just started reading it not knowing more than that it was dystopian. 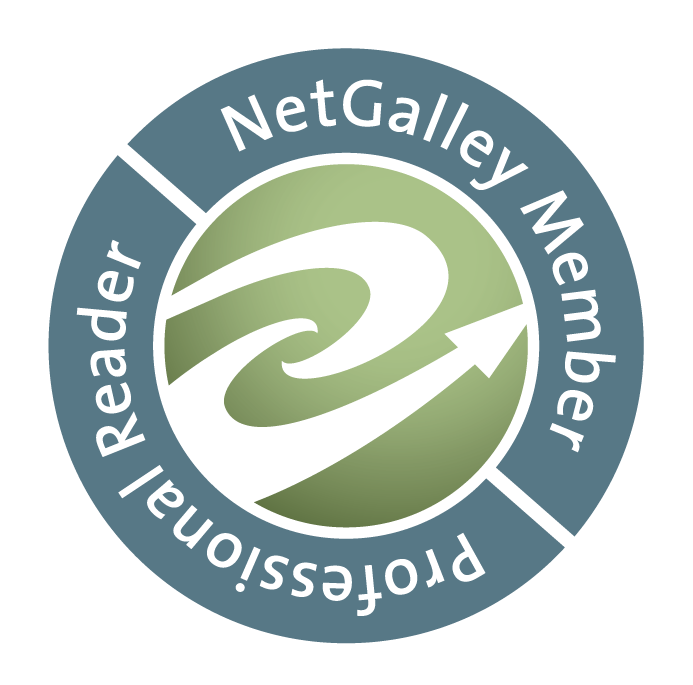 Within chapters I was totally engrossed and it's completely due to the world building. It is both AWAKENING's strength and weakness. It suffers from a lot of the same major problems I had with Lauren Olivier's Delirium—if this is this then how can that be that? type of issues—but if I could brush aside some of those implausible issues the world was terrifying. The idea that the day of the week you're born on determines at what age you turn yourself over the government to be terminated alone was the worst. I'd be a Five so I did the math and realized my life would not be that much longer, really scary! Then there's not being able to sleep without machines. Ugh, yeah this was some of the scariest world building I've read. Desiree is an interesting character because at first she's completely okay with he Protectorate. It isn't until Darian starts giving her things to question that she begins to unravel all of the things that she has never looked at as anything other than things being just the way they are. Her growth is very organic and enjoyable to read. Darian will probably appeal to most of the target audience, but as an adult reader I found him kinda annoying. It's weird but I actually liked Asher, the bully that Desiree was paired with by the Protectorate, more. Maybe because I liked the idea of him as a redeemable character, as someone who was trying to do what he thought was the right thing even though he had other interests. From start to finish AWAKENING was a great read, it definitely had some major holes in the set-up of the world, but I'm hoping further installments in the series will fill them in enough to gloss over them. If you enjoyed The Book of Ivy, Delirium, or other dystopian reads where control of emotions/thinking or partnerships was left to the government you'll probably really enjoy it.